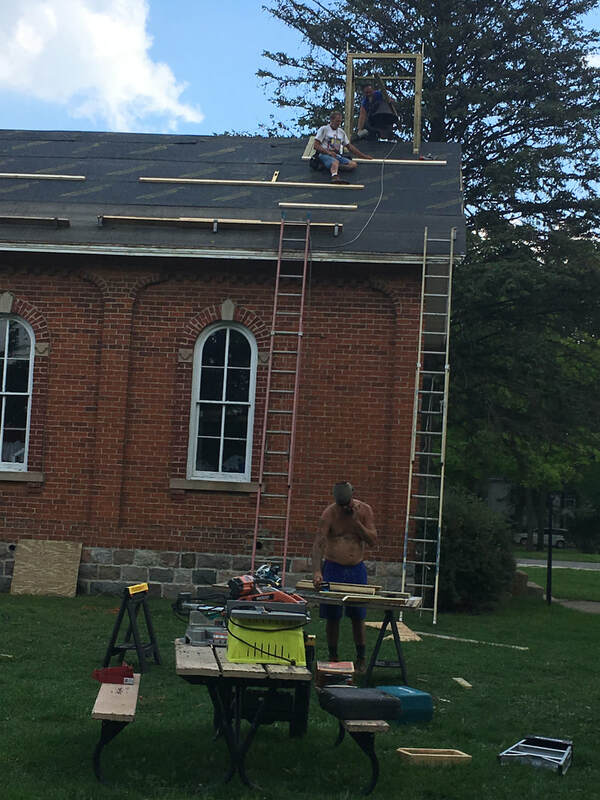 Provide a place for additional community events through the renovation of the Dixboro School and the preservation of the Village Green. Foster a sense of community in Dixboro and the surrounding area. Why are the Dixboro Market's so great? The location: the historic Dixboro Village Green. 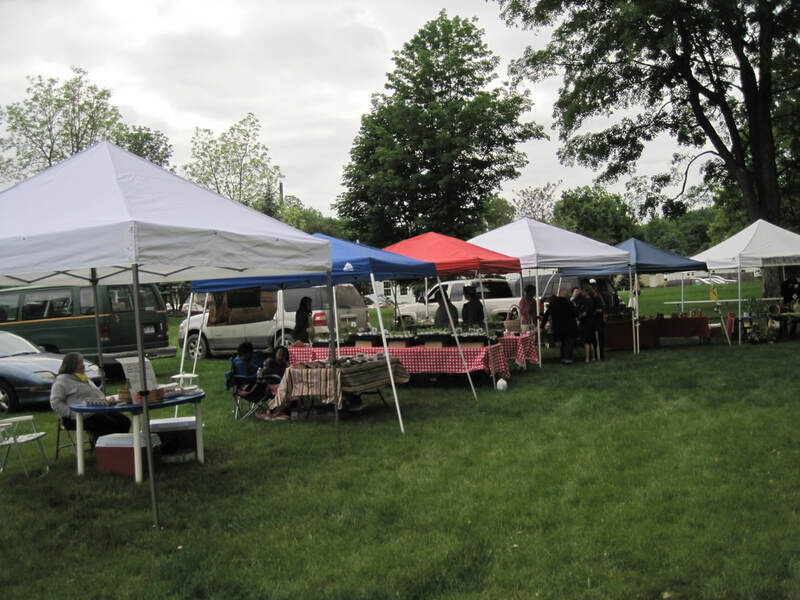 The vendors: locally produced foods, plants, flowers and artisan products. The great band: The Vintage Stringband. The volunteers: your friends and neighbors. Most of all YOU, our Loyal Patrons. 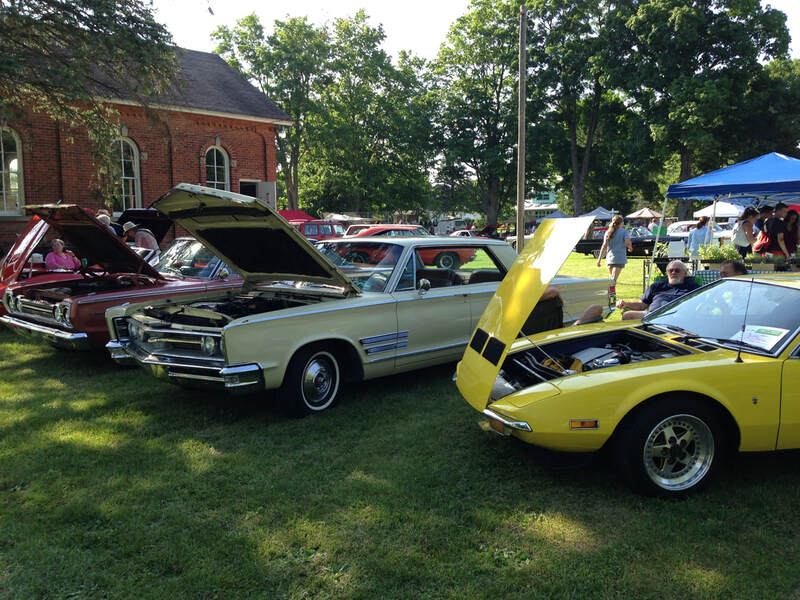 We need your help to continuing operating the Dixboro Village Green events. 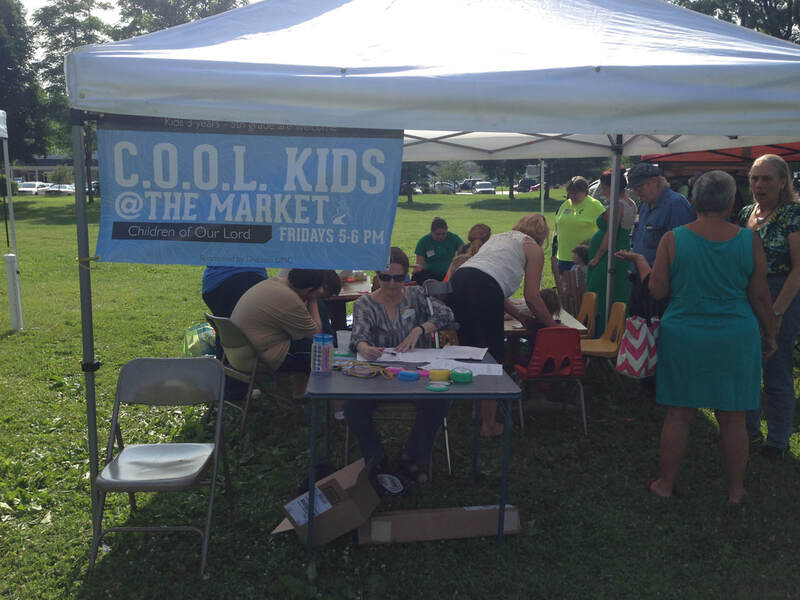 Vendor fees only account for 1/3 of our $16,000 annual budget. 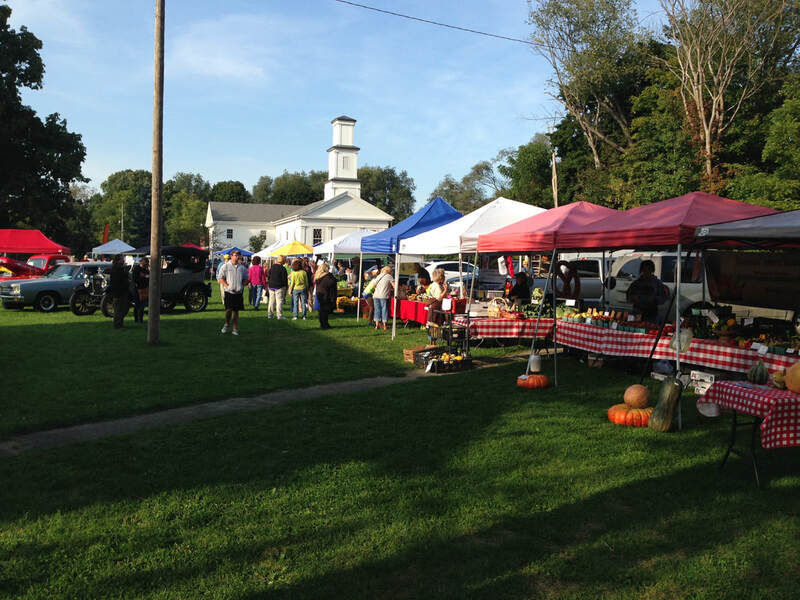 The Dixboro Farmers' Market does not receive any monetary support for operations from any governmental agency. Our volunteer base donates an average of 39 hours per market week. Click here to see the work that is coming up and the accomplishments we have made. Your donation is vital to help us provide more opportunities, more events, quality markets, village signage, schoolhouse restoration, and protection of our unique village character.